Brief Profile: Dr. Jitendra Jamnani has been working with the Department of Electrical Engineering, School of Technology, PDPU since October-2013. His Educational Qualifications include M.Tech. Electrical with specialization in Power Systems from Indian Institute of Technology (IIT) Roorkee and Ph.D. in Electrical Engineering from M.S.University, Vadodara. He has over 23 years of teaching experience at both UG and PG levels and one and half years Industrial experience. He has published more than 35 papers in National/International conferences/Journals and completed 4 consultancy projects for Industry. He has authored 4 popular books on "DC Machines &Transformers", "AC Machines", "Elements of Electrical Design" and "Switchgear". He has also presented research papers at IEEE/IET International conferences held in India and Abroad. He is a life member of ISTE and member of IEEE. Areas of Interest: Power System Protection, Power System Stability Studies, Power System Security Studies, Issues of Grid Integration for Renewable Generations, Cyber Security of Power System Grids / Networks, Data Analytics, Energy Efficiency. 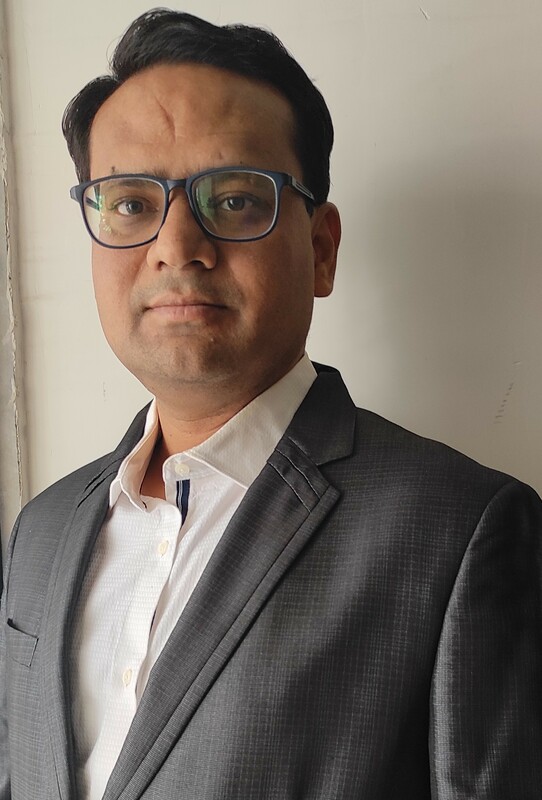 Brief Profile: Dr. Vivek Pandya is presently working as Professor in Department of Electrical Engineering, School of Technology, Pandit Deendayal Petroleum University (PDPU), Gandhinagar. He completed his B.E. in Electrical Engineering (B.V.M.Engineering College) and M.E. in Electrical Engineering (with specialisation in Electrical Power Systems) from S.P. University, Vallabh Vidhya Nagar. He received his Ph.D. from Maharaja Sayajirao University, Baroda.He started his Professional career with Industries. He has an experience of working on Key Academic Positions in Premier Engineering institutes of over two decades.He has played a vital role in developing curriculum, State of the art laboratories & research Infrastructure @ EED-PDPU. He has published more then thirty research papers in nationally-internationally reputed Journals and Conferences. He is serving on board of several reputed Journal as Reviewer. He has successfully guided Five Ph.D. research Scholars and presently he is guiding five research scholars. He has been invited to deliver expert talks by leading academic Institutions. He is part of Board of Studies of Various Universities. Result oriented Academic Administration, Designing and Implementation of Best Academic Practices, Handling and Resolving complex academic issues are the areas of his strength. 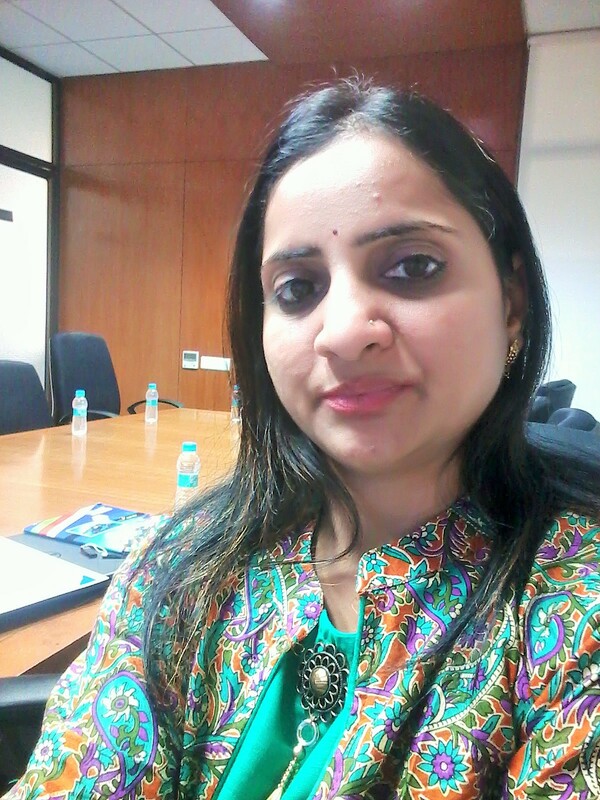 Brief Profile: Dr Praghnesh Bhatt is presently working as Associate Professor in Department of Electrical Engineering, School of Technology of Pandit Deendayal Petroleum University (PDPU), Gandhinagar. He completed his B.E. in Electrical Engineering from L D College of Engineering, Ahmedabad and M.E. in Electrical Engineering from BVM Engineering College, Vallabh Vidhyanagar with specialization in Electrical Power Systems. He received his PhD from S V National Institute of Technology (SVNIT), Surat. He has about 14 years of teaching experience at UG and PG level. He successfully guided 2 PhD research scholars and other 7 are pursuing their research under his supervision. He has published more than 50 research papers in globally reputed international journals and conferences. He is a member of IEEE and IEEE Power & Energy Society. He is also a life member of Indian Society of Technical Education (ISTE). He delivered many expert talks at international/national conferences/workshops/faculty training programs and also acted as session chair in national/international conferences. 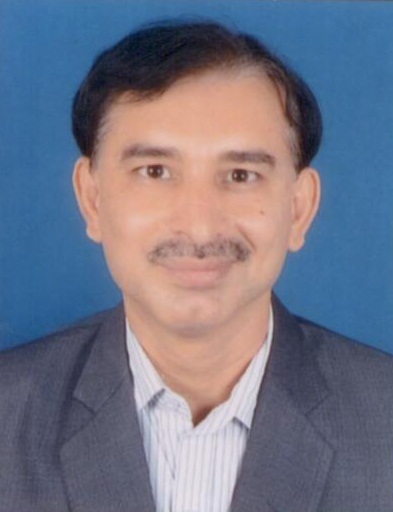 He has been awarded research funding projects from Royal Academy of Engineering (UK), AICTE and GUJCOST. He traveled to UK, Denmark and Hong Kong for academic and research works. 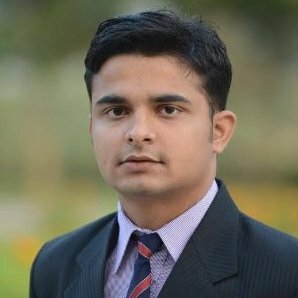 He is a reviewer of international journals such as IEEE Transactions on Power System, IET GTD, IJEPES, Applied Energy, Electrical Power Components & Systems and Canadian Journal of Electric and Computer Engineering and more than 15 international conferences. 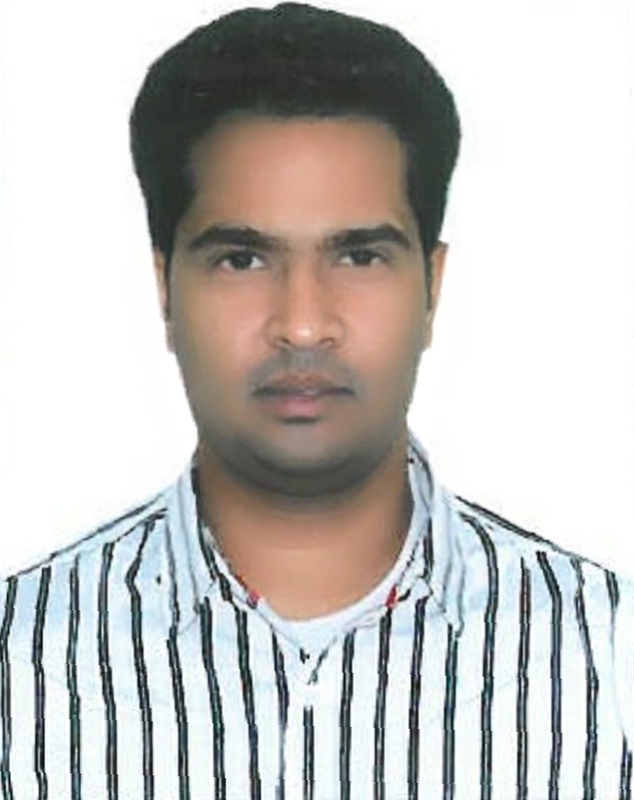 Brief Profile: Prior to joining PDPU, Dr. Amit Sant was a Post Doctoral Researcher at Masdar Institute of Science and Technology, Abu (April 2012 - September 2014). He worked on projects related to shunt active filters, unified power quality conditioners, electric vehicles, grid connected solar inverters, and fault-ride-through. His research paper in the area of grid connected solar inverter was awarded the Best Paper Award at the 40th IEEE Annual Conference of the IEEE Industrial Electronics Society, IECON 2013. 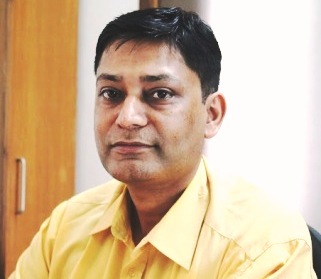 From March 2015 to March 2016, he served as an Assistant Professor & Head of the Electrical Engineering Department, BITS Edu Campus, Vadodara, Gujarat. His academic qualifications include a Ph.D. (Electrical Engg.) from IIT Delhi, New Delhi, M.Tech. (Electrical Engg.) from Nirma University, Ahmedabad, Gujarat, and B.E. from Manipal University (Electrical & Electronics Engg. ), Manipal, Karnataka. The topic of his Ph.D. dissertation was "Novel Speed Control Techniques for Vector Controlled PMSM Drive. Dr. Amit Sant was awarded Gold Medal for Scholastic Achievements and Best Student Award. Also, during his Bachelor's, he was the recipient for I.S.L.E. scholarship. Dr. Amit is reviewer for IEEE Transactions on Industrial Electronics, IEEE Transactions on Power Electronics, IET Power Electronics. He has published eleven research papers in IEEE transactions and IEEE Conferences. Areas of Interest: Control systems, process control, multi-objective optimization based Model Predictive Control (MPC). 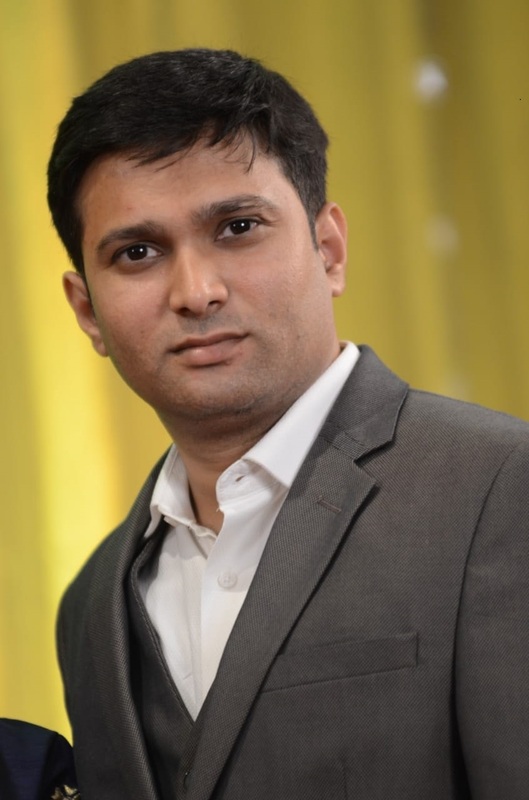 Brief Profile: Dr Anilkumar Markana is currently working as Assistant Professor in the Department of Electrical Engineering, Pandit Deendayal Petroleum University, Gandhinagar, India. Dr Markana holds PhD and M.Tech degree from Systems and Control Engineering department, IIT Bombay. His research interests are in the area of control systems, process control and multi-objective optimization based model predictive control. 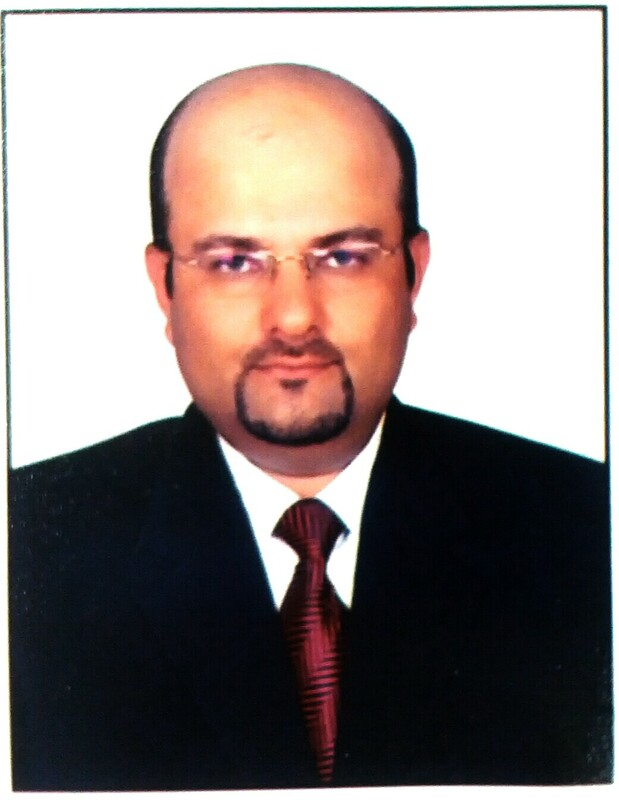 Prior to working at PDPU, he worked with Honeywell Automation India Ltd. Pune. He has 16years of teaching and 03 years of industrial experience. He is also the recipient of Director General NCC baton from DG NCC, New Delhi, in the year 2014-15 for securing first rank during Pre-commission course at Officers Training Academy (OTA), Kamptee and commissioned as Lieutenant in 9 Gujarat NCC Batallion, Ahmadabad. Currently Lt. Anilikumar Markana is also serving as Associate NCC officer for senior wing boys NCC unit at PDPU. 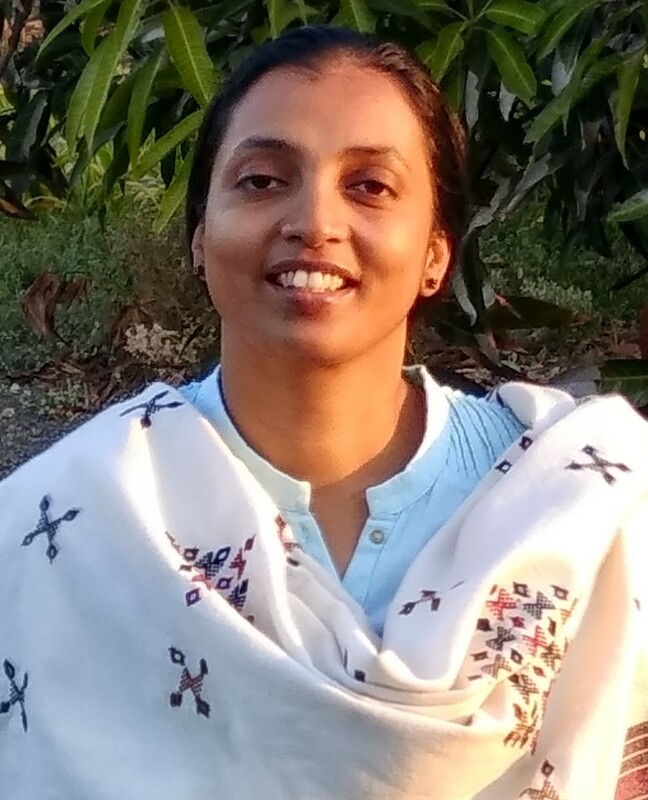 Brief Profile: Dr. Bhinal Mehta is presently working with the Department of Electrical Engineering, SOT, PDPU since July 2018. 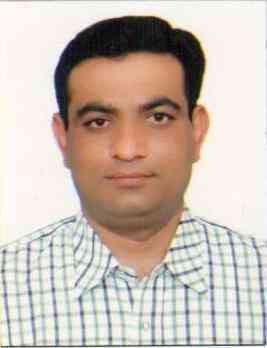 Prior to joining he was working as Associate Professor in EE Dept, CSPIT, CHARUSAT, Anand since August 2004. He has teaching experience of 14 Years at UG and PG level. He has guided 11 post graduate students and 2 research scholars are currently pursing PhD. He has received research project funding from Royal Academy of Engineering (UK) under Newton Bhabha Fund and GUJCOST. He has been a reviewer of various international journals and delivered several expert talks. He has published several research papers in highly reputed international journals and international conferences. He possesses a distinguished academic carrier. He completed PhD in 2015 from CHARUSAT in area of impacts of wind turbine generators on power system stability. He completed M.E and B.E with distinction in the year 2005 and 2003 from Sardar Patel University and Saurashtra University,respectively. Areas of Interest: Renewable energy system, Modeling and simulation of grid tied energy sources, Standalone energy systems with maximum power point extraction, and Electrical Machines. 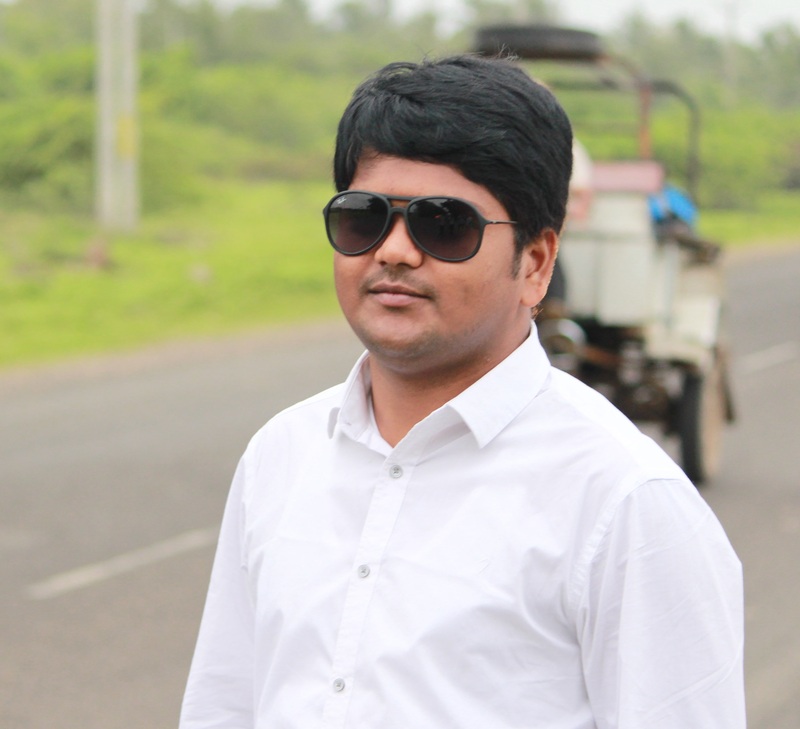 Brief Profile: Dr. Siddharth Joshi is working as a faculty member in department of Electrical Engineering SoT PDPU since December 2012. He did his Bachelor of engineering in Electrical branch 2007, master of engineering in Power System in 2011 and completed PhD in electrical engineering in 2018 under the guidance of Dr Vivek Pandya. He has more than 10 years of teaching experience. He has published more than 20 research papers in various national and international conferences and journals as well. He won young scientist award in January 2012 during national conference at Visnagar. He has guided six M.Tech. students till date. He is also a life time member of IETE and Institution of engineers. 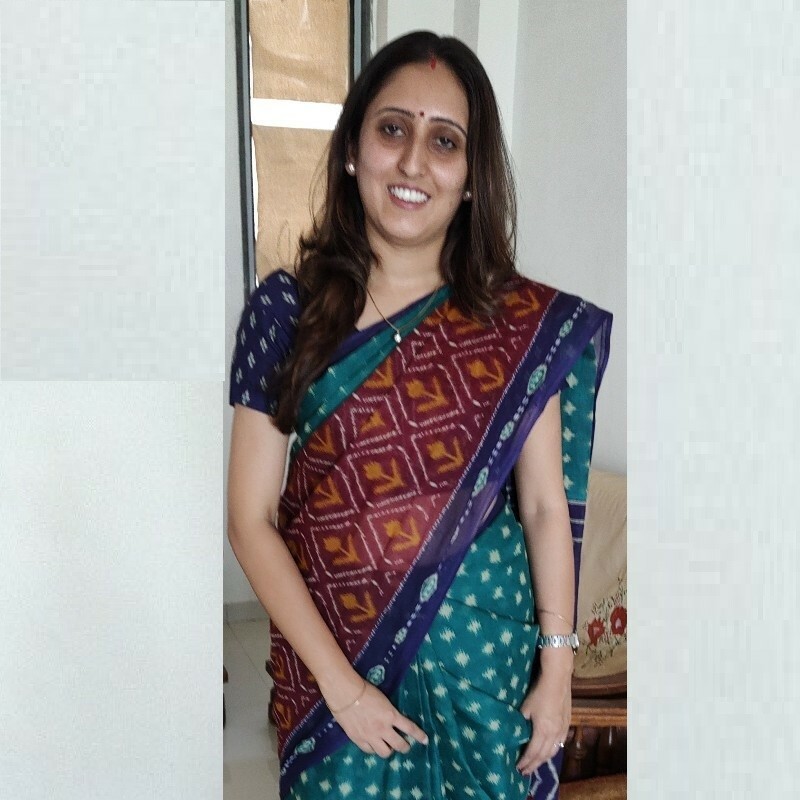 Brief Profile: Dr. V.S.K.V. 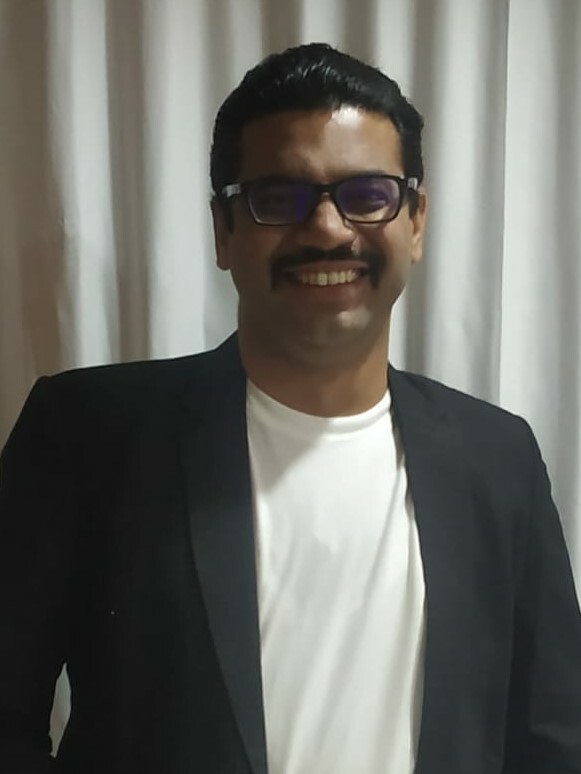 Harish has worked as a Post-Doctoral Fellow (Aug'16 - Aug'18) at TERI School of Advanced Studies, Delhi under a Netherlands government-sponsored project titled "Developing and implementing smart grids in India" led by TU/e, Netherlands. Dr. Harish received his Ph.D. (Building Energy systems) from IIT Roorkee in Feb 2017, M.E. (Power Engg. with a GOLD medal) from Jadavpur University in 2012, B.E. (EEE) from MDU Rohtak in 2009. He has received the International Travel Award from DST India in 2014 and 2018, and from SCRS India in 2017. Brief Profile: Having worked in power sector at the distribution end for about 6 years, I joined academics. 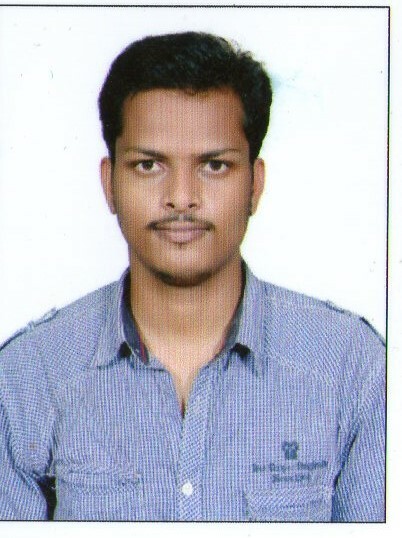 I am currently pursuing Phd from SOT, PDPU. Areas of Interest: Power system analysis , Power system operation and control, High voltage engineering, Project management, Computer applications to power system , Power system modeling, Power system simulation , FACTS. 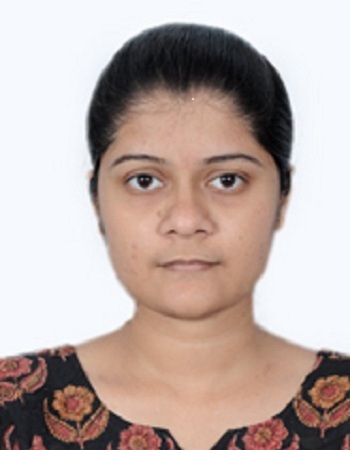 Brief Profile: Ms. Meera Karamta is associated with the Electrical Engineering Department since December 2015. Prior to which, she had been a research scholar with the department. She is pursuing her doctoral studies in the area of power system state estimation. Areas of Interest: Power Electronics Converters & Drives, Power Quality and active filters, FACT controllers and Custom Power Devices, UPQC, Distributed Generation, Renewable energy sources, Smart grid, Energy efficiency, Energy audit and management. 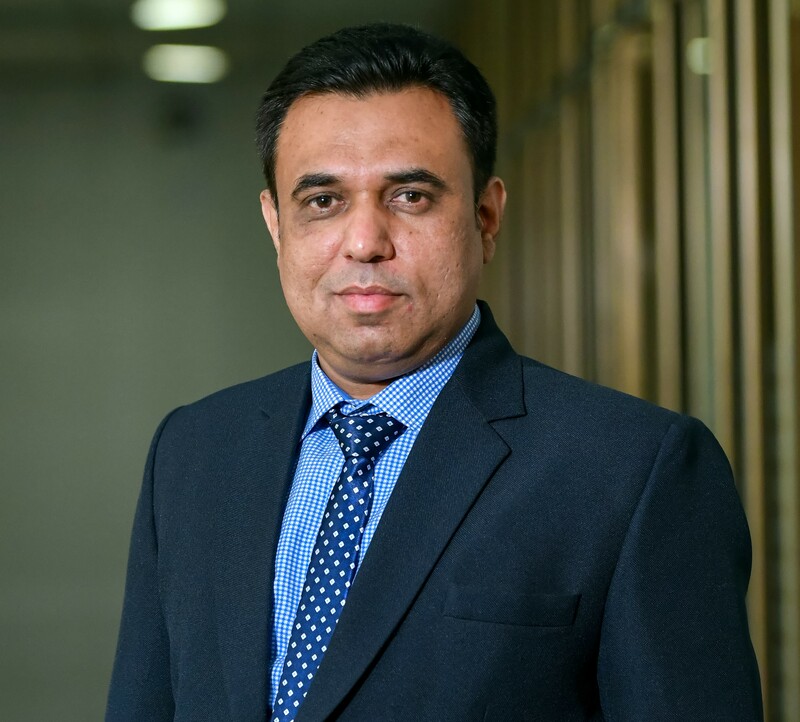 Brief Profile: Mr. Nirav Karelia possesses ideally blended career profile having more than twenty years of experience in industry as well as academia. Areas of Interest: Power electronics converters for Solar PV based DC micro grid. Brief Profile: Mr. Ravi Botta has been working as lecturer in the Electrical Engineering Department, SoT, PDPU since June 2015. He recieved his Master Degree from NIT Thiruchirapalli. He is currently pursuing Ph.D in the area of Control and Design of Power Electronic converters for Solar PV based DC micro grids. Prior to joining PDPU, he worked as a Systems Engineer in Tata Consultancy Services (software development). He has guided more than 3 M.Tech and more than 20 B.Tech projects. He is member of IEEE PES.